Never Heard of Short Sugars Catering? Well, to be honest, you’re probably not alone. “Short Sugar’s” may not be the first thing to come to mind when you need catering, but maybe it should. Sure, you can get our regular menu items like BBQ, hot dogs, hamburgers and the like – but Short Sugar’s Catering offers much more than that. 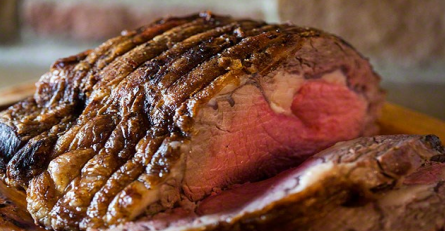 You could choose to serve Prime Rib with all that goes with it. Or maybe you want Cornish Hens, Spiral Hams, Pork Roasts, or BBQ Ribs. 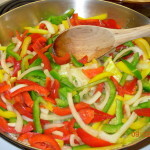 Choose from a great menu of side items to compliment any main course you desire. And desserts! Just name it and it is yours. 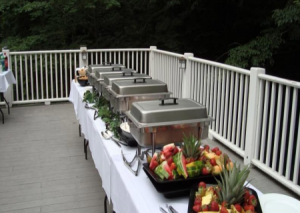 We offer both Express and Full Service Catering options. So if all you need is some goodies delivered to your place, we’re your folks. But if you want to be seriously catered to, with professional servers attentive to your every need, our staff is ready and proud to help you. We’ve been serving good people for years and there is little that we enjoy more than seeing our clients completely satisfied. Give us a call, or head over to the Catering page to use the form there. John David and his crew are dedicated to making your event better than even you expected!